Boro Landscapes has a dedicated maintenance team which carries out a programme of maintenance which includes grass cutting, weed-control including invasive species (such as Japanese Knotweed) etc. for the private, commercial and public sectors. Particular attention is given to the natural environment and where possible the use of pesticides is limited and hand weeding is used in order to protect the biodiversity of the site. 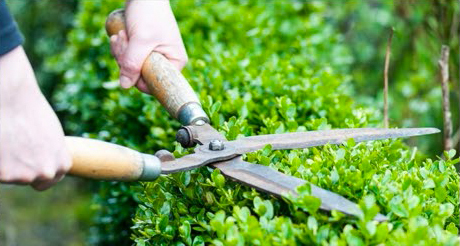 We also provide tree pruning services over the dormant season.